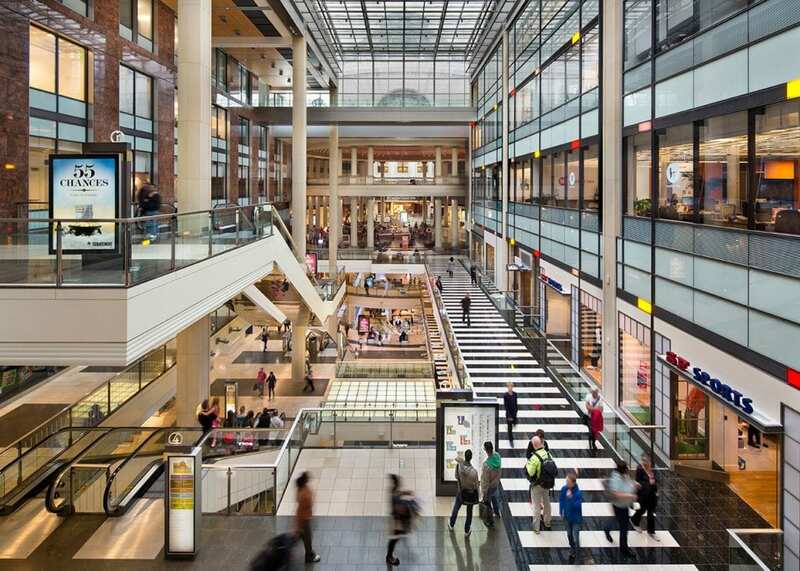 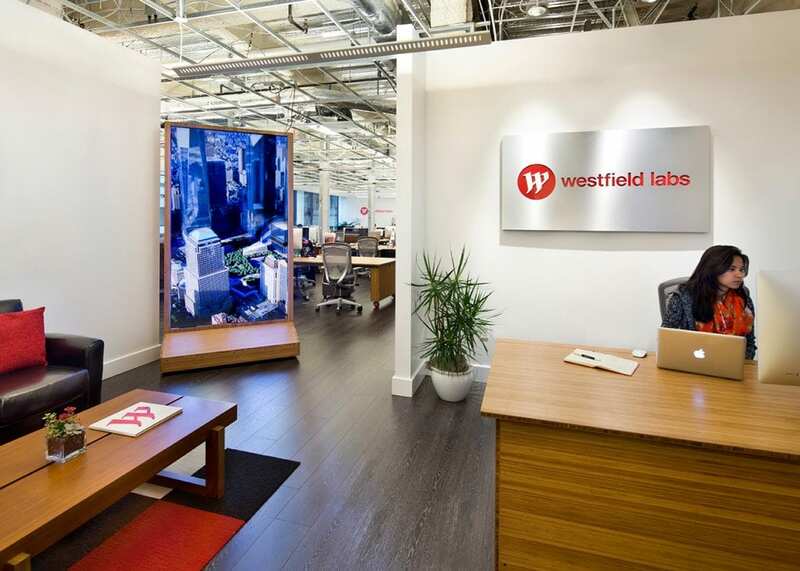 Located at the Westfield San Francisco Centre, Truebeck built the new workspace for Westfield Labs – the digital development arm of Westfield retail and one of Fast Company’s most innovative companies of 2015. 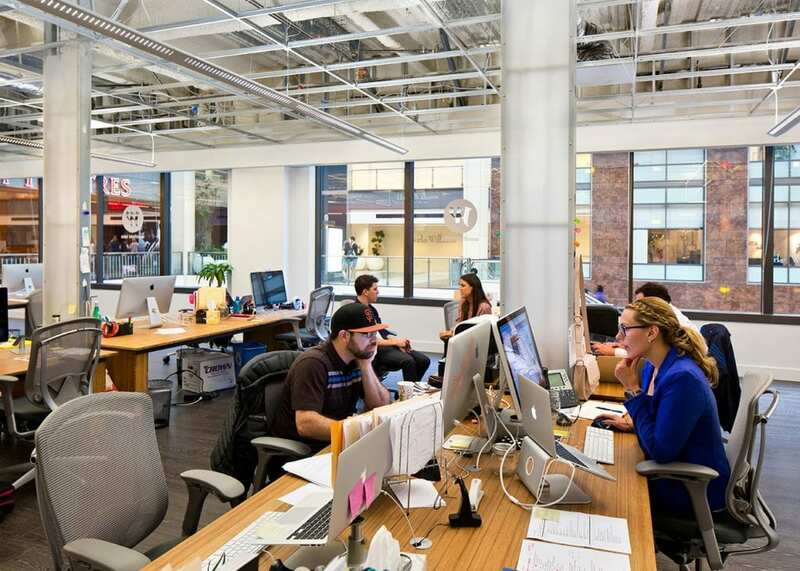 The new facility includes industrial-like space, as well as executive offices, conference rooms, a kitchenette, and eating spaces. 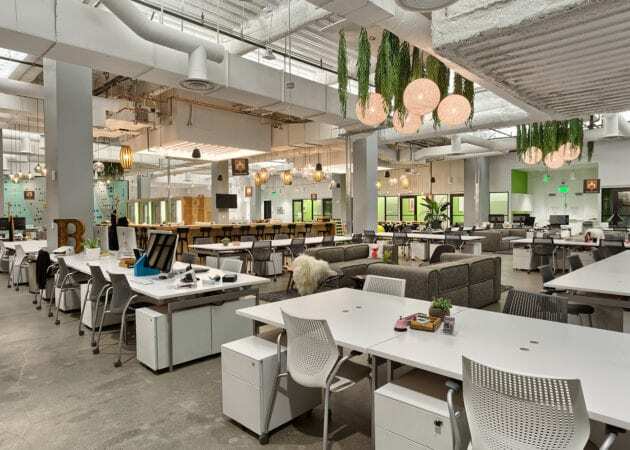 Multiple open, collaborative ‘living room’ areas were built out, and bench-style work stations for pod workgroups were installed throughout the facility.